"Your loved one never leaves our care." · Licensed personnel available 24 hours a day, 365 days a year foryour family. · Transportation from the place of your loved ones passing to ourfacility. · Minimum of 48 hour retention and dignified care of your loved one priorto cremation. · Preparation, conducting, and administering of the arrangementconference with the legally responsible party to determine the servicesrequired. · Minimal preparation required to allow a respectable identificationof your loved one prior to cremation. · Staff to obtain burial-transit permit from medical facility anddeath certificate from physician’s office. · Staff to secure and file all necessary state permits and legalauthorizations. · Staff to prepare social security forms, and veteran applications. · Staff to prepare biographical/statistical data and place theobituary and death notices. · Staff to examine and prepare the financial settlement and servicerelated documents. · Staff to coordinate service plans with the crematory, cemeteryand/or other parties involved. · Staff to answer arrangement related phone, fax, and emailinquiries every day. · Proportionate business overhead expenses related to the funeralhome facility and property, such as insurance, maintenance, utilities,equipment, inventory, and taxes. · Proportionate governmental overhead expenses related to the EPA,FTC, and OSHA federal compliance requirements along with state and localgovernment compliance requirements. · Disposal of any bio-hazardous material in accordance with OSHArequirements. 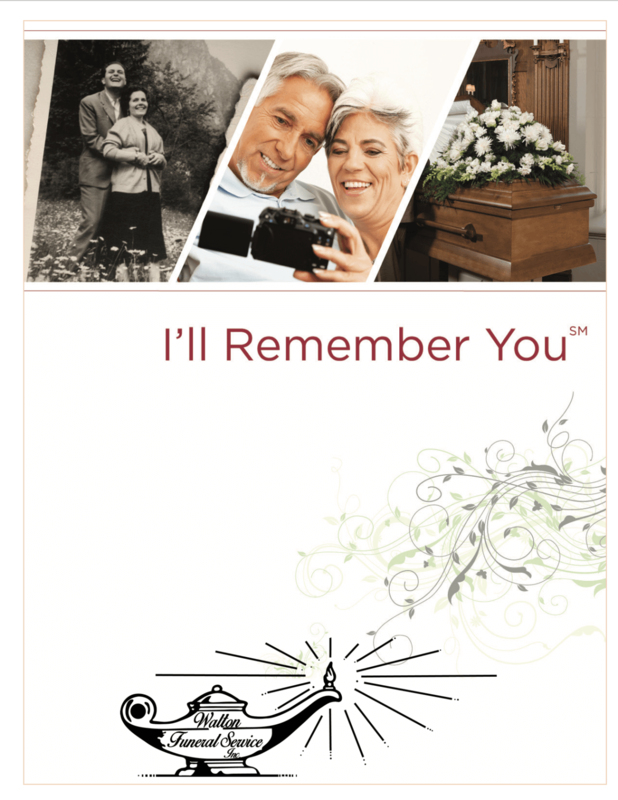 · All fees associated with the cremation of your loved one at anIndiana licensed crematory. · At minimum, a cardboard cremation container is provided that canbe upgraded at an additional cost. This is the container in which you willidentify your loved one prior to cremation. · At minimum, a plastic, temporary container will be provided tohold your loved one’s cremains. We carry an assortment of urns to complement anindividual’s life and interest as well as accommodating any budget at anadditional cost.